At Stamford, we endeavor to communicate across culture and language barriers. 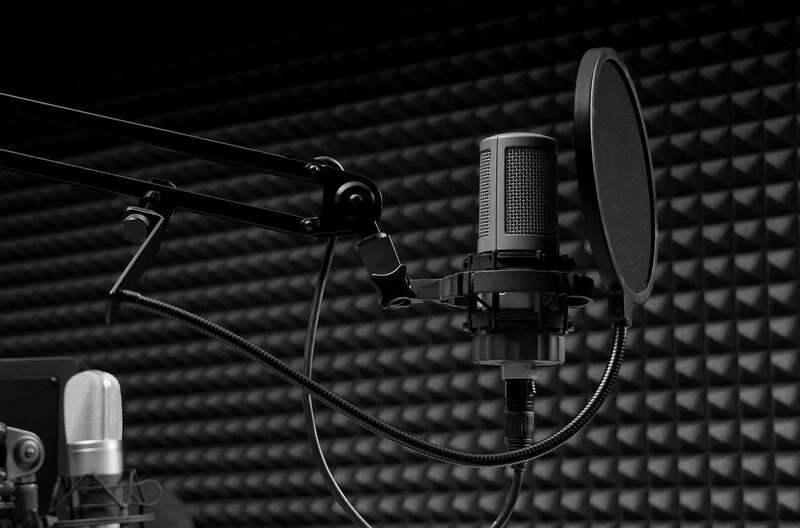 We work with professional voice over artists who speak the chosen language as their mother tongue to deliver the most natural, reliable and efficient services for video games, ads, audio books, pre-recorded radio, presentations, movies, training materials and more. Get an English voice over?